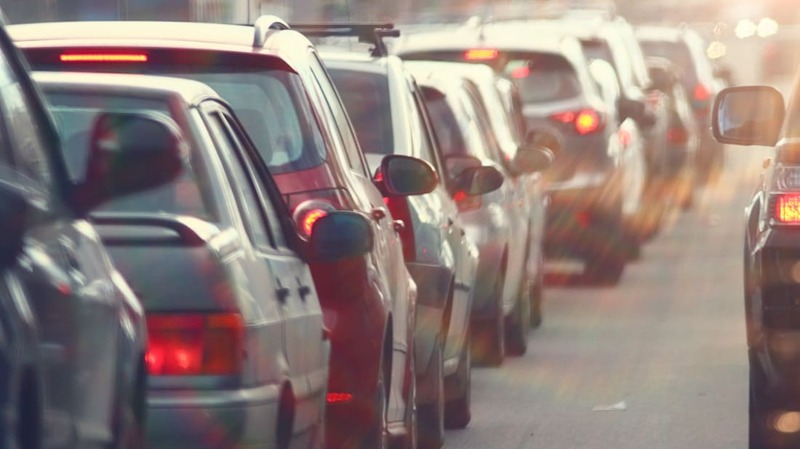 A long commute can have a major effect on your health and happiness. Studies regularly find that the longer it takes for people to get to work, especially if they’re driving, the less satisfied they are with their lives in general, and polls suggest that many people would happily take a lower salary in exchange for a shorter ride to work. You can put that latter theory to the test with LinkedIn’s new job search tool, which lets you look for open positions based on potential commute times, according to Lifehacker. 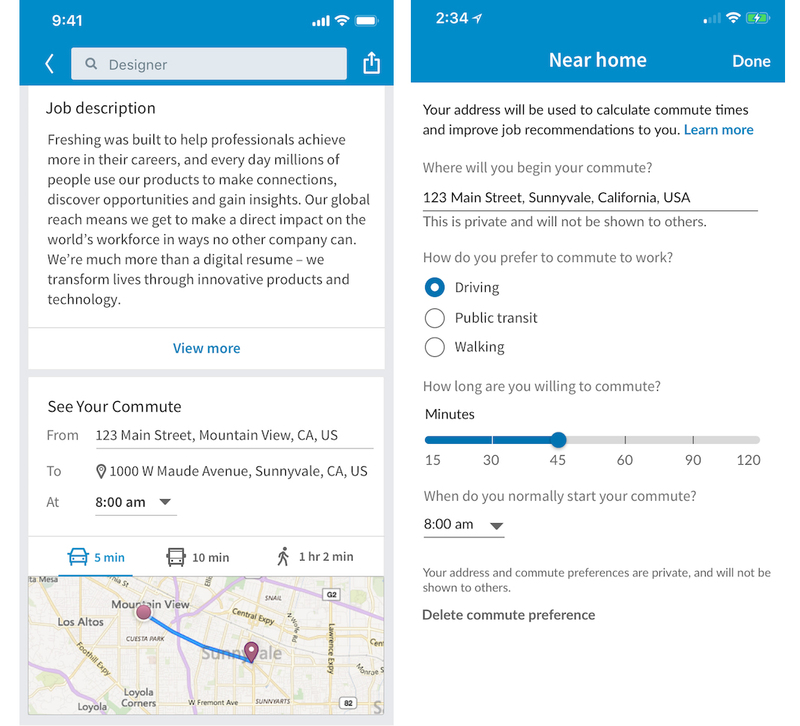 The new “See Your Commute” feature on LinkedIn will let you enter your address to see how long it would take to get to the office in a particular job listing by car, public transit, or walking. It will also let you set your preferred commute time as a preference so that when you’re searching for openings, the results won’t include companies that would require a longer commute than you’re willing to undertake. You can set your commute preferences for between 15 and 120 minutes and factor in traffic based on what time you typically start your commute. How you get to the office every day (and how long it takes you) may be as relevant to your happiness at work as the job requirements or the size of the company. If a terrible commute can make you feel worse about your job, it makes sense to hunt for your new workplace based in part on how long it will take you to get there every day. The feature seems to only be available on the LinkedIn mobile app for now. Test the feature yourself within LinkedIn’s job search portal here.